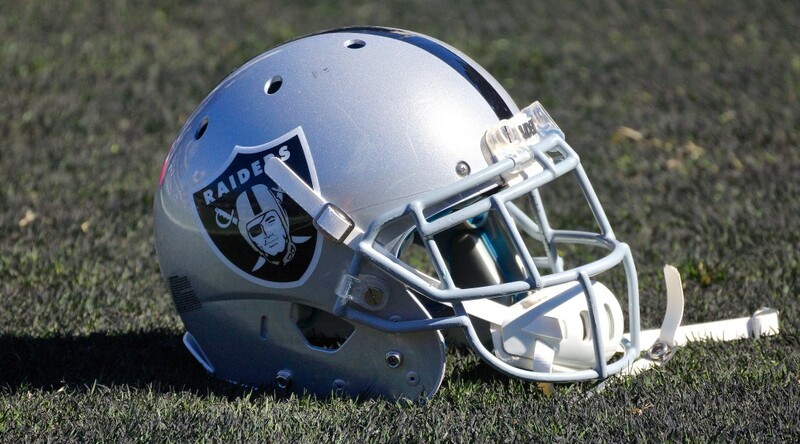 ALAMEDA, Calif. – The Oakland Raiders have signed free agents G Cameron Hunt and G/T Denver Kirkland, the club announced Tuesday. 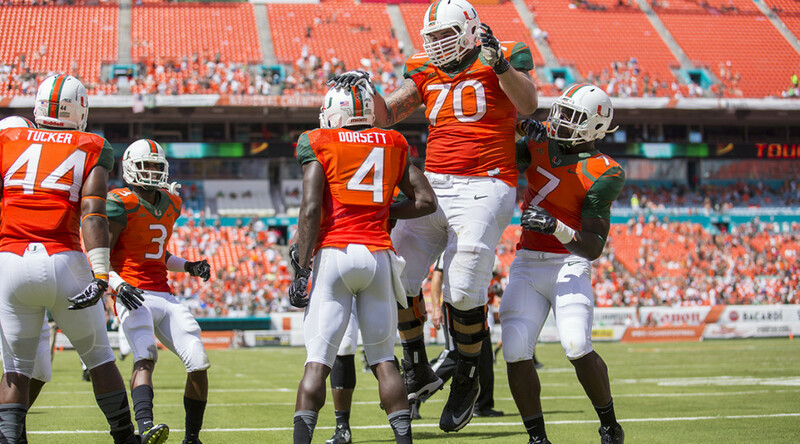 Hunt, a 6-foot-4, 265-pound offensive lineman, originally signed with the Denver Broncos as an undrafted free agent in May of 2017. 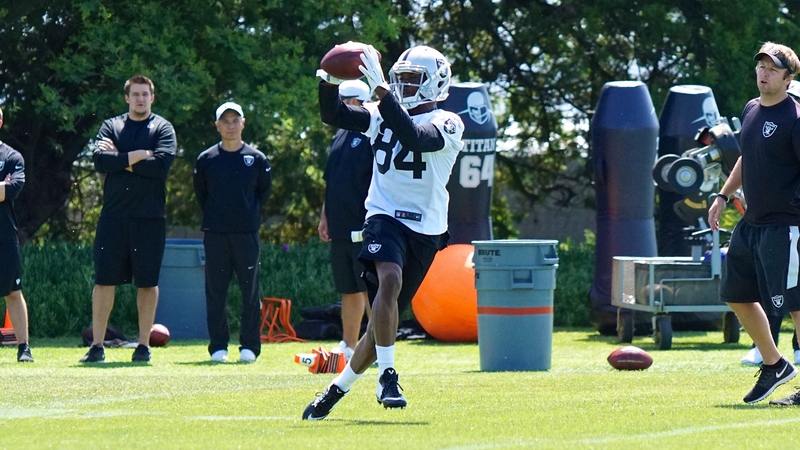 He spent the 2017 preseason with the Broncos and was later signed to the San Francisco 49ers’ practice squad in November, where he spent the remainder of his rookie campaign. Hunt enters his second stint with the club after spending this past offseason with the team, appearing in all four preseason contests. A native Corona, Calif., Hunt played four years at Oregon. Over his career, he appeared in 52 games for the Ducks and made 43 starts, seeing action at right guard and right tackle. Kirkland, a 6-foot-4, 335-pound versatile lineman was originally signed by the club as an undrafted free agent in 2016. Over his career, he has appeared in seven contests and made four starts. 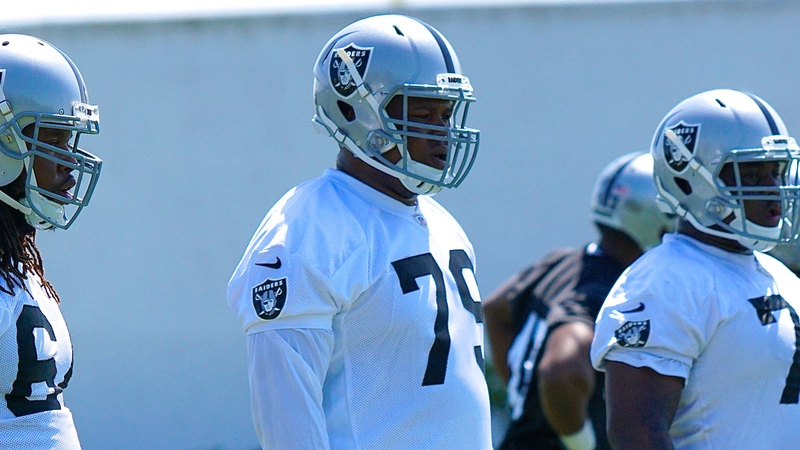 In 2018, Kirkland has appeared in one contest after being elevated to the team’s active roster from the practice squad in October. 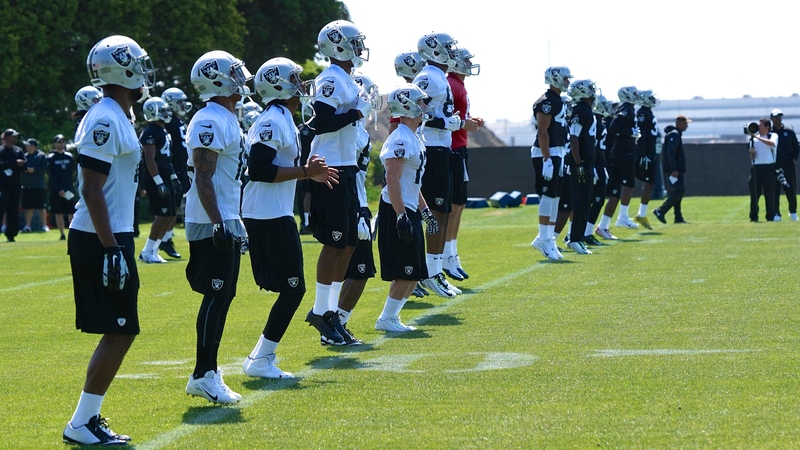 In corresponding moves, the Raiders have waived RB C.J. Anderson and have placed G/C Jon Feliciano on the Reserve/Injured List. 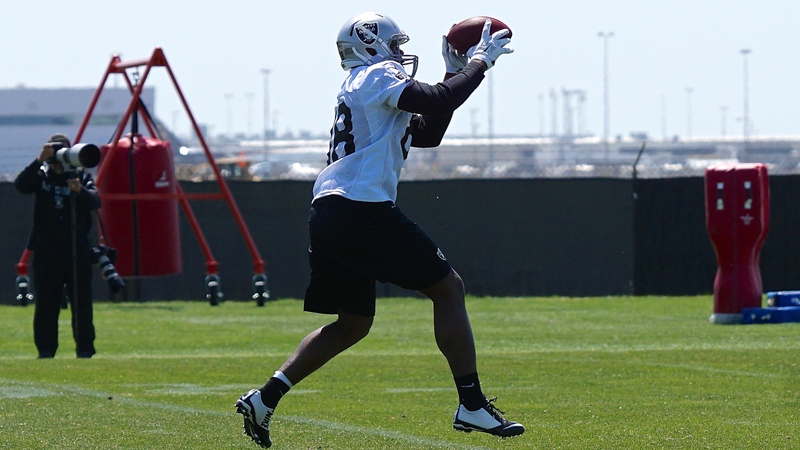 Anderson signed with the team as a free agent ahead of the club’s Week 14 matchup. Over his 67-game career, Anderson has made 37 starts and rushed for 3,155 yards on 717 attempts (4.4 avg.) with 20 touchdowns, adding 104 receptions for 883 yards and five additional scores. 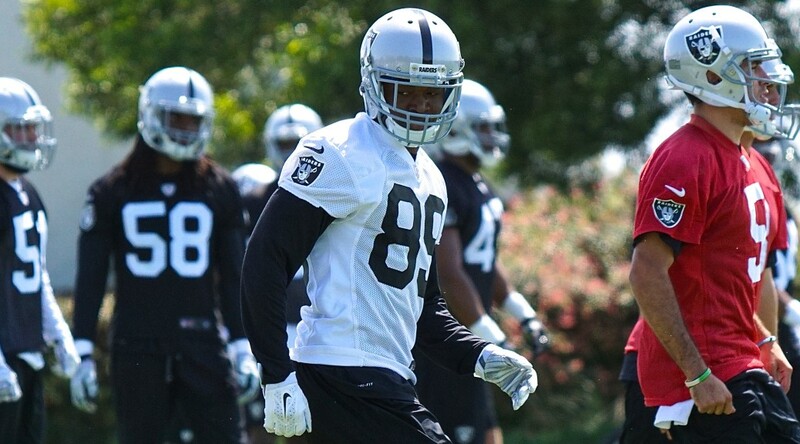 Feliciano is a former fourth-round selection by the club in the 2015 NFL Draft. Over his four-year career, he has appeared in 48 games and made eight starts for the club. In 2018, Feliciano appeared in 13 contests and tallied four starts. ALAMEDA, CA. 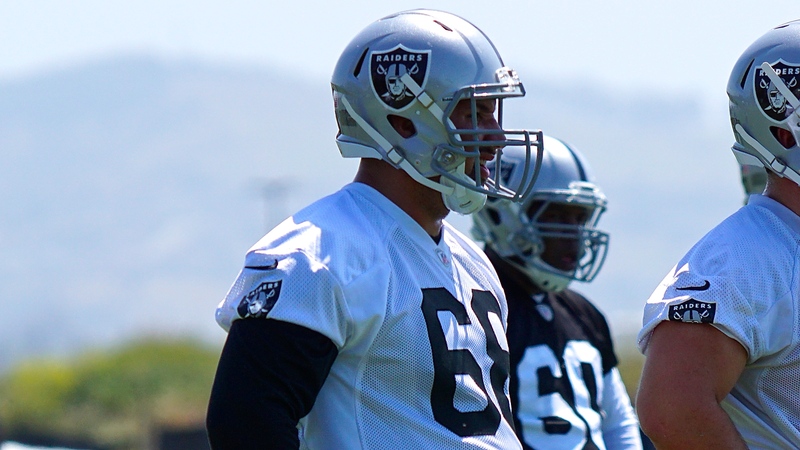 – The Oakland Raiders have signed fourth-round draft pick G/C Jon Feliciano, the club announced Friday.